Norwegian Air began operating as a low-cost carrier in 2002 and has since become the fifth largest low-cost carrier in the world. 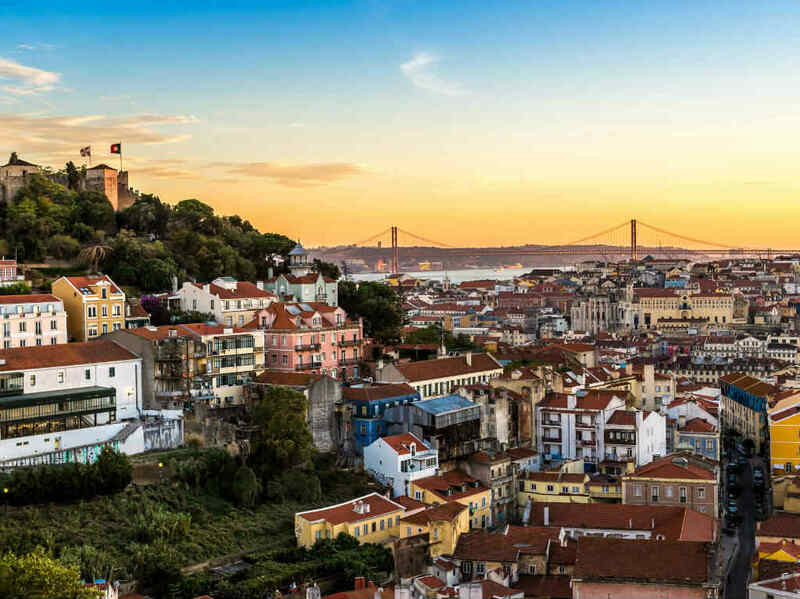 Known for its “young fleet” (the average age of their aircraft is younger than your pre-K cousin), it flies to more than 150 destinations in Europe, North Africa, the Middle East, Asia, the Caribbean, South America, the US and Canada. 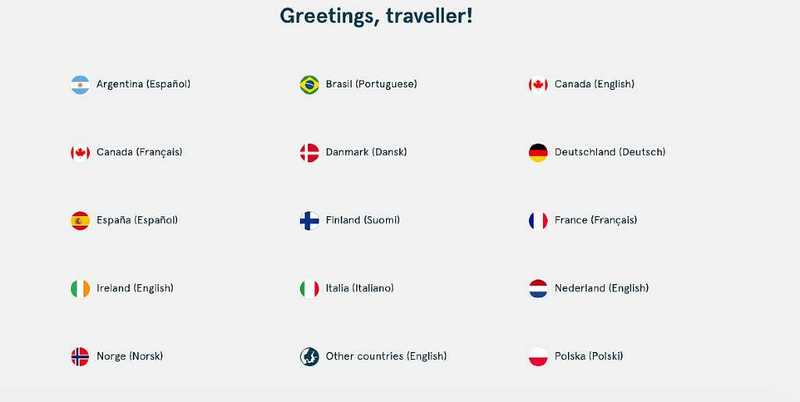 Book on Norwegian’s website with your location set as Norway, pay in Norwegian kroner (NOK) and you may save even more than booking in your home currency. On the low-price calendar for economy flights, the lowest USD price shown is for June 25 at $349.90 one way. 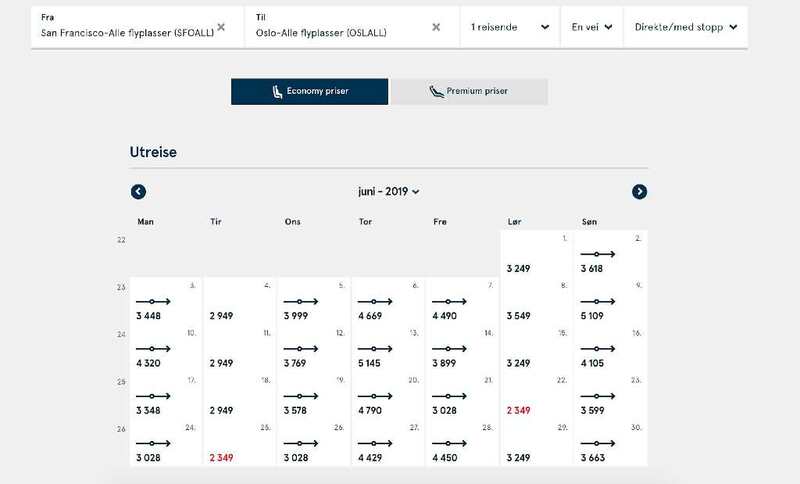 When booking in Norwegian, the lowest price (also for June 25) is 2349 NOK, equal to $274.50, a savings of more than $75. On other dates, the savings can be even more. Compare, for example, the price for June 7. It’s $667.10 USD or 4490 NOK, which is $524.70. 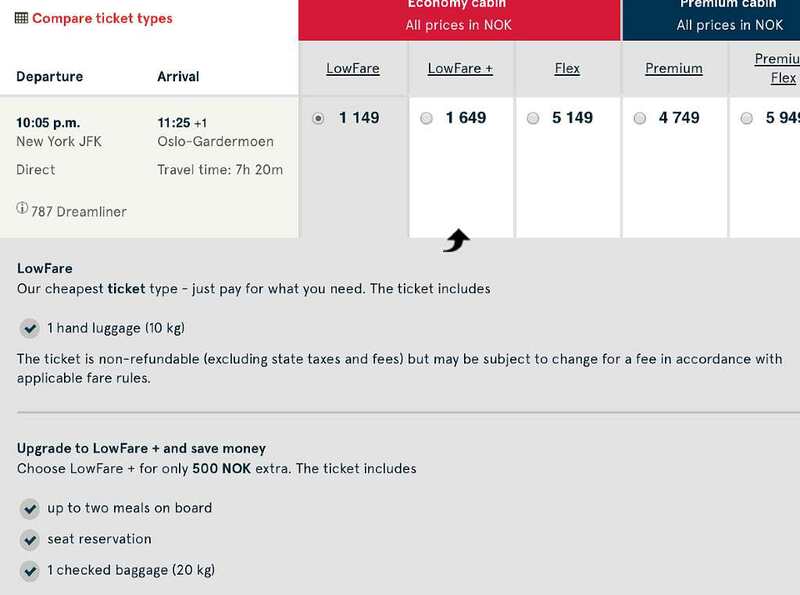 For that flight, you’d save more than $100 by booking in NOK. This works on roundtrip flights, too. 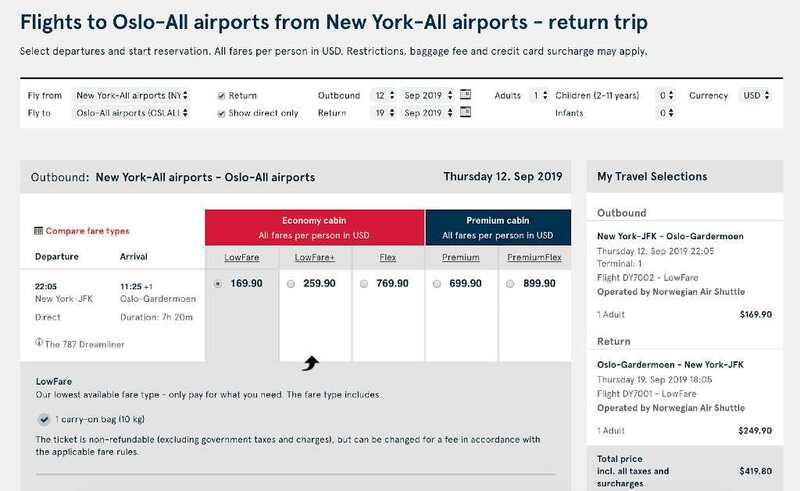 For example, a roundtrip flight from NYC to Oslo September 12-19 is $419.80 when booked in USD. But when booked in NOK, the price drops to 2828 NOK or $330.48, a savings of nearly $90. But the trick doesn’t always work. 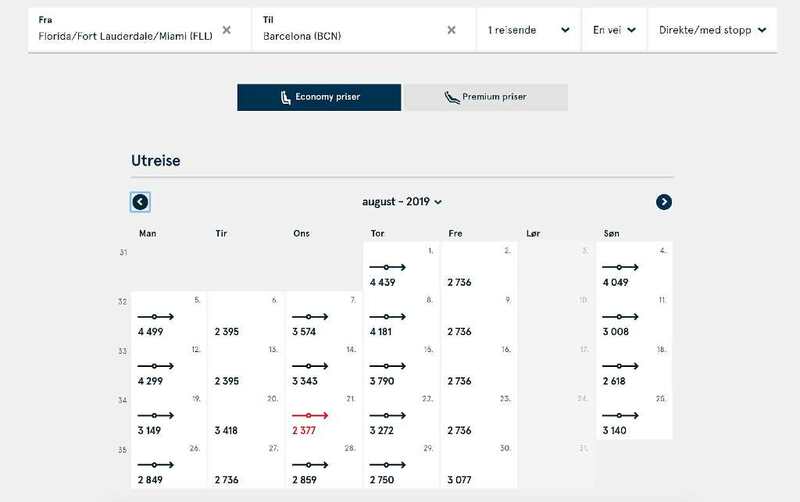 For flights in August from Florida to Spain, it’s actually better to book in USD. The lowest fare available in USD is August 6 with a price of $279.90. In NOK, the price for August 6, is $279.88, which is within a few pennies of the USD price ($279.90) for the same day. 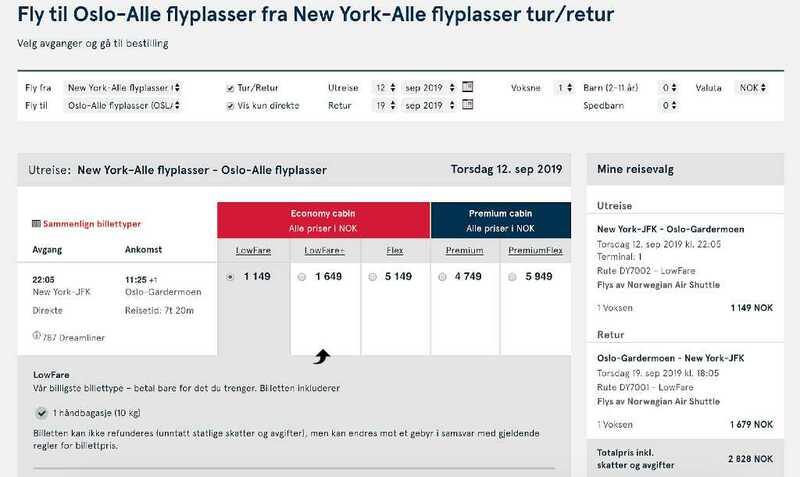 In NOK, the lowest fare available is on August 21 for 2377 NOK, or $277.70 USD, which is still within a few dollars of the cheapest USD price. This trick doesn’t always work. In some cases it’s actually cheaper to book in your own currency, or the savings are so small it’s not worth the effort to book in NOK. 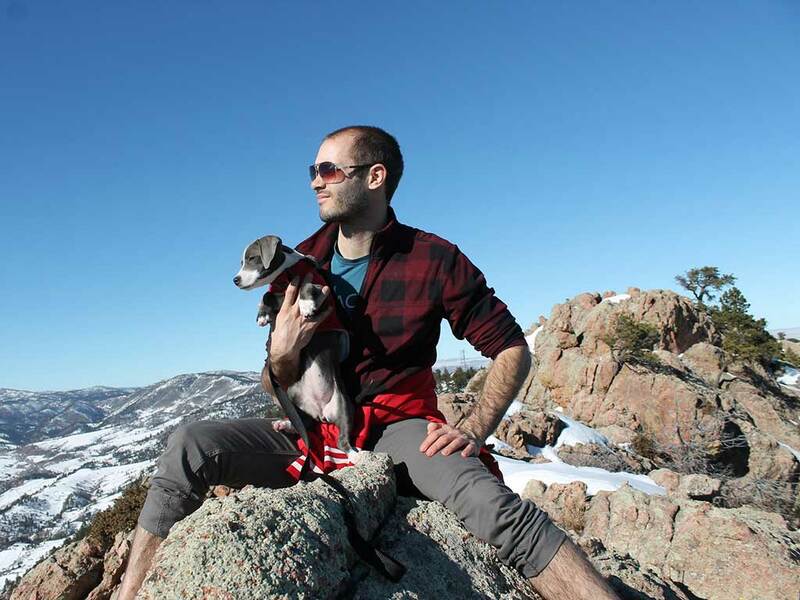 But in other cases, the savings can be considerable—especially if you’re flying round trip with a companion. It pays to play (with dates, currencies, etc.) to see which method offers the best deal. In general, the bigger savings can be found on flights to/from Scandinavia and on the longer and more expensive flights, but a more expensive ticket doesn’t automatically mean more savings. 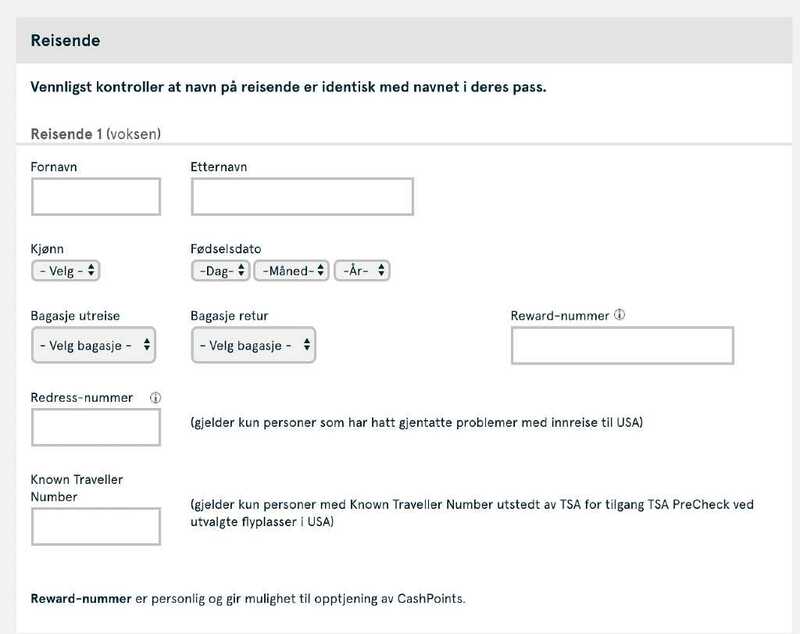 If you're booking in NOK, it's best to do it with a credit card that doesn't charge foreign transaction fees. If your card does charge a foreign transaction fee, it's typically 3%, low enough that it may still be cheaper to book in NOK, but of course it’s better to avoid the fee if you can. All of their fees—for things like a checked bag and advance seat selection—are charged per leg, so if you have a connecting flight, you’ll pay twice. The “LowFare” rate is the no-frills rate. You’re allowed one carry-on bag and one personal bag, but max weight combined is 10 kg (so make sure you weigh it). You’ll pay for checking a bag, choosing your seat in advance, and getting a meal. 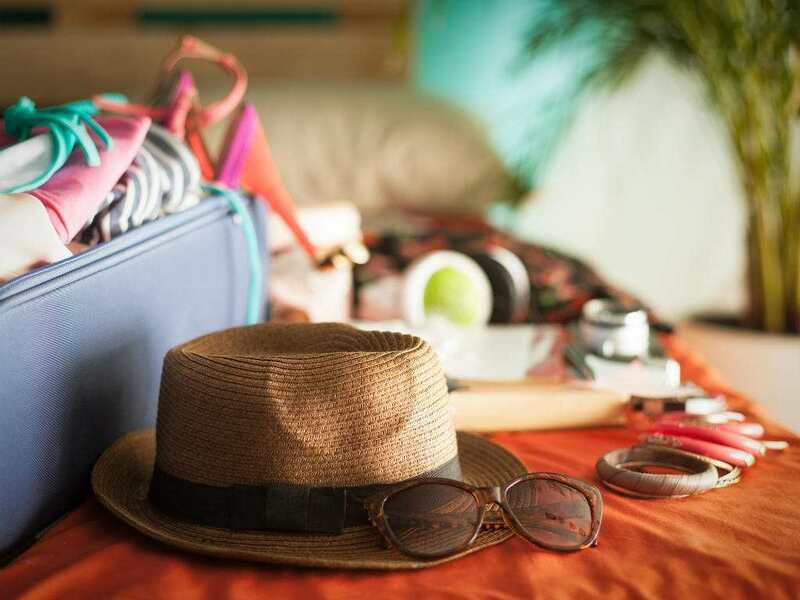 The “LowFare+” rate includes one carry-on bag, one checked bag, up to two meals (depending on the length of flight) and the ability to choose your seat in advance. The flex fare is the same as the LowFare+, but you’ll be able to change your ticket up to 30 minutes before departure and get a full refund. Premium is just that: you get all the perks for LowFare+ PLUS another checked bag, your meal is upgraded to a three-course premium dinner and breakfast or a light evening meal, complimentary soft drinks, wine and beer throughout the flight, and a big cushy recliner seat with much more legroom (55 inches!) in the premium cabin. Premium flex is the same as premium, but refundable. Another perk? Norwegian flies the 787 Dreamliners on most of their long-haul flights, so even if you bought an “I’m wearing all my clothes to avoid baggage fees,” ticket, you’ll have a nicer ride. Go to www.norwegian.com and click on Norge (Norsk) to set your search in NOK. You can translate the page with Google Translate (in Chrome, just right-click anywhere on the page and click “Translate to English”) but it also helps to open another screen. Go to www.norwegian.com again, set your actual country of origin and then follow these steps in both windows to compare prices on the same flights. Next, enter in your departure airport ("Fly fra") and destination airport ("Fly til"). Select roundtrip ("Tur/Retur") or one way ("Enkel"). 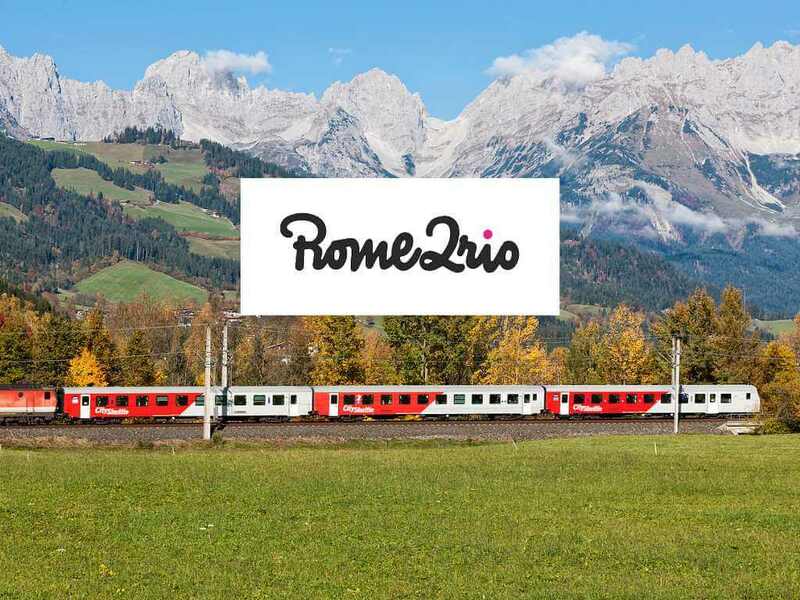 If you have specific dates for your trip, enter them here ("Utreise" = departure date, "Retur" = return date). Add the number of passengers ("Voksne") and, if applicable, children ("Legg til barn"). If you have flexible travel dates, click the radio button next to “Vis Lavpriskalender” (show low fare calendar). If you clicked on “show low fare calendar,” a calendar with the potential lowest rates will pop up, allowing you to choose your departure and return date. When you do, you’ll be shown fares for both the economy and premium cabins. 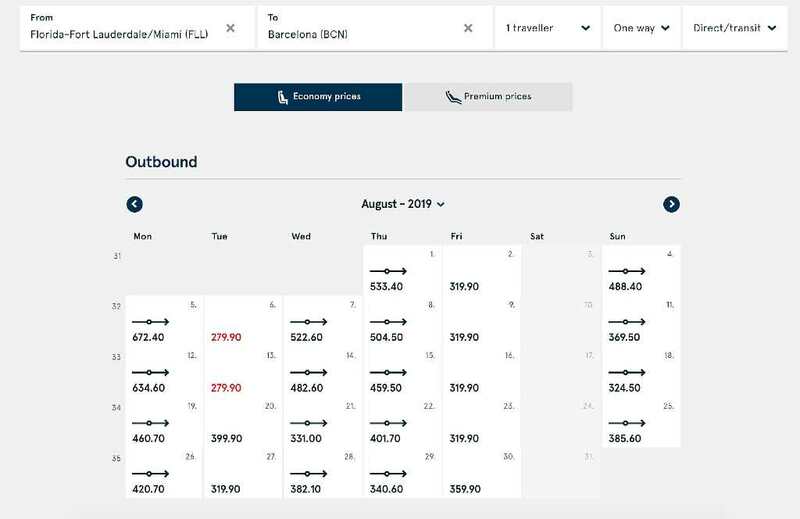 If you clicked on specific dates, you’ll be given the fares for both the economy and premium cabins on your screen. Using an app like XE or another currency converter, you can compare the rates for each level and see if it’s cheaper to book your Norwegian Air flight in NOK or USD (or your home currency). On the left you’ll see flight options ("Avgang" = departure, "Ankomst" = arrival) including the number of stops ("Direkte" = nonstop). Click on the fare you want to book; a description of inclusions in that fare type will appear. If you’ve already translated the page to English (in Chrome, just right-click and the option appears), it’s easy to see exactly what’s included. 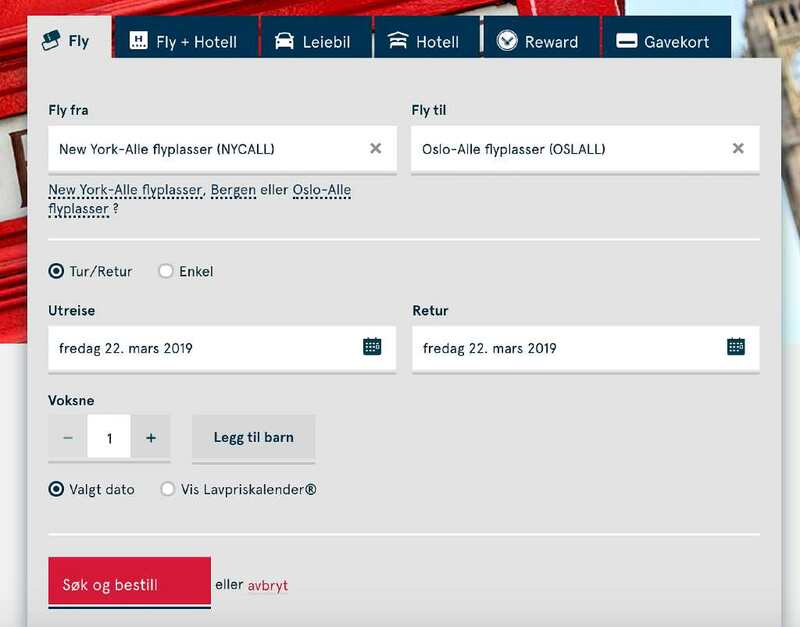 Either register for an account with Norwegian (to accrue points) or continue to the bottom option and click on “Jeg vil bestille, men ønsker ikke å lage en ny profile” or “continue unregistered” Fill out the contact information. Again, this is easier if you’ve translated the page or are following along in English, but if you’ve booked a good number of flights, you can also figure out the fields with minimal guessing. "Fornavn" is first name. "Etternavn" is last name. From there you enter your gender, birthday, baggage for each flight, phone number, and email. If you chose “LowFare+,” you’ll be asked to pick your seats. If you chose “LowFare+,” you’ll be asked to pick your meal. There are lactose-free, gluten-free, vegan, vegetarian and kosher menus as well as options for Muslims and diabetics. For LowFare tickets, meals are an extra fee. 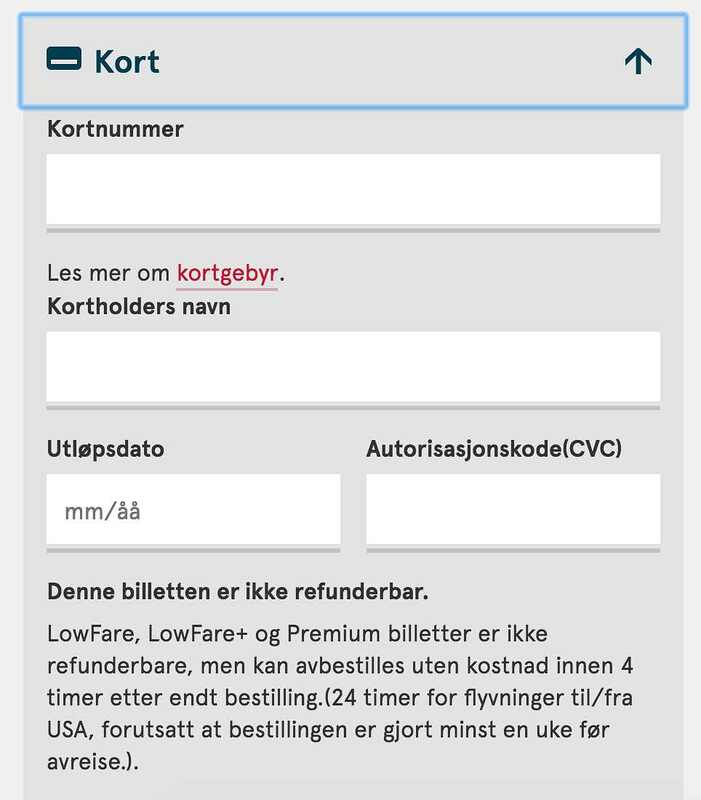 Be aware that if you’re booking a LowFare on Norwegian Air, you’ll pay fees for things like baggage and seats. You’ll be asked about priority boarding, special baggage, even more special baggage and cancellation protection. Finally you’ll be taken to a page where you can enter your payment information and click “confirm and pay.” Again the fields are pretty intuitive, but it’s best to make sure the page is translated or you’re following along in English in another window. Be aware, if booking in NOK was cheaper and you proceeded to book that way, any emails related to the flight will be in Norwegian. However, Gmail will translate the message, or you can copy and paste the text in Google Translate. Remember, using this trick doesn’t guarantee a cheaper flight, but the potential savings may make it worth the extra step. 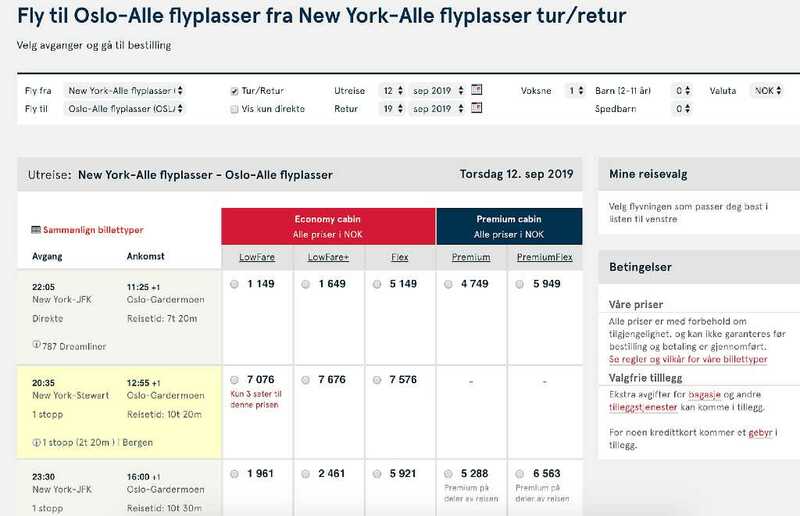 When you're notified of a great deal on Norwegian Air compare the cost when booking in NOK vs your home country and language to see if you can save even more. 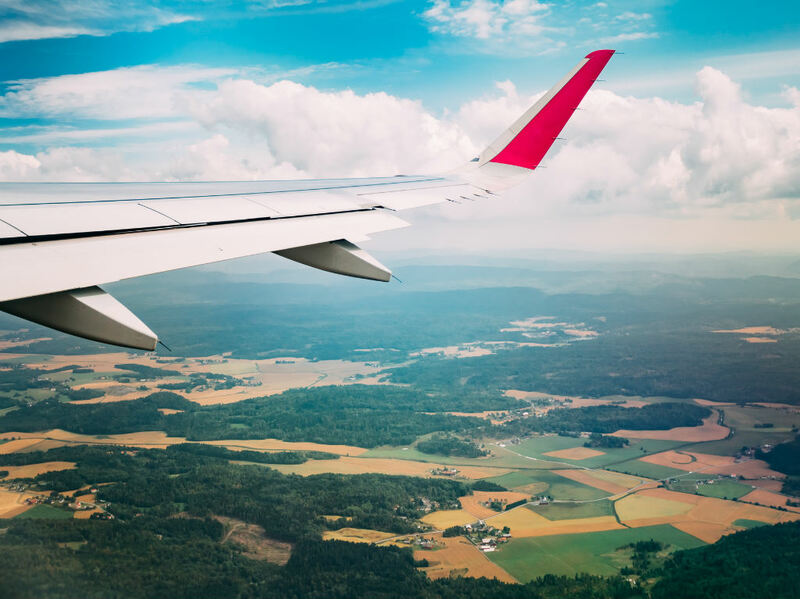 Read more about how to find cheap flights and join Scott's Cheap Flights to get cheap flight alerts sent right to your inbox.